Dubai: Over 1,700 people have already received Cardio Pulmonary Resuscitation (CPR) training in Heartsaver Month running from March 12-28, and there is hope of more non-medical personnel getting this free of cost training organised by the Dubai Health Authority (DHA). ‘Hands only’ compression CPR training is being offered at Dubai schools, all DHA-run Primary Health Centres, airport clinics, plus Hatta, Rashid and Latifa hospitals. 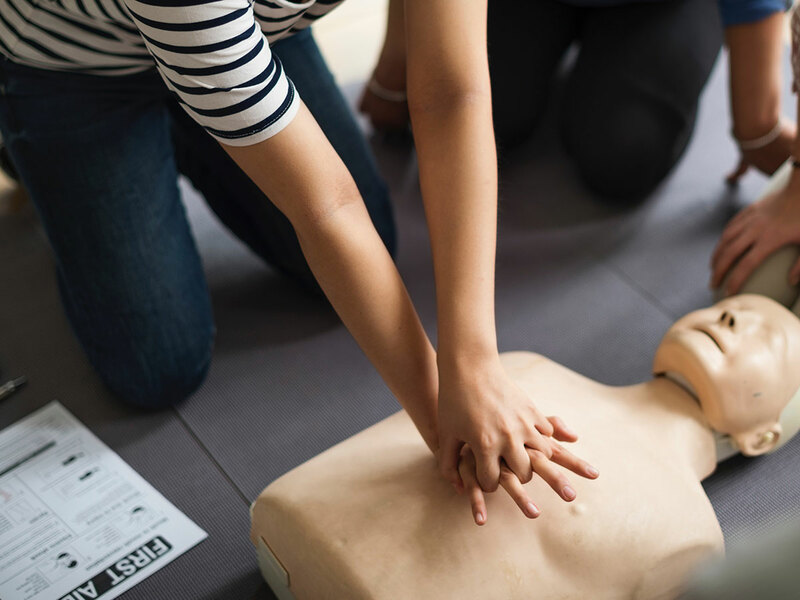 With the high incidence of cardio vascular disease (CVD) in the UAE, CPR training will save lives, according to Bindu Misbahudeen, Principal Training Officer at DHA’s medical education and research department. CPR is a SOS technique to revive an individual undergoing a heart attack where the heart may have momentarily stopped or the heart beat may be very faint, cutting off vital blood supply. The hands only CPR procedure involves firm chest compressions, administered in a rhythmic manner to manually revive the heart beat to restore blood circulation and breathing in the victim so as to preserve the brain functions until paramedics arrive. According to the American Heart Association, every minute CPR is delayed an individual’s chance of survival decreases by 10 per cent. When ordinary people, not just health care providers, start CPR, then individual’s chances of survival can double, or even treble.